One day, this newborn will grow up into a massive, white-plastic-ball-eating hippo. baby hippo, originally uploaded by dawnsdoodlecare. 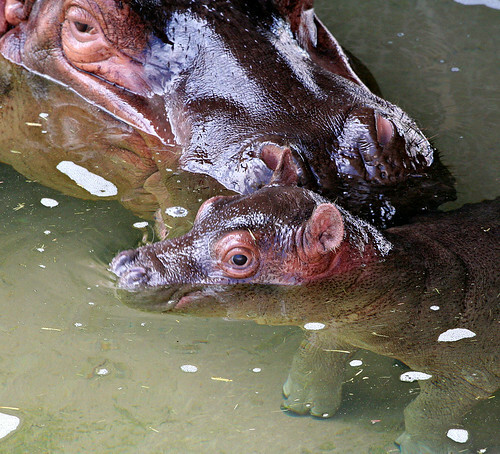 and is filed under baby hippos, pictures.